KıvançTatlıtuğ has been the subject of humor in social media! Home page > Artists News > KıvançTatlıtuğ has been the subject of humor in social media! An old photograph of KıvançTatlıtuğ, who came on the screen with a series of Collision, shook social media. 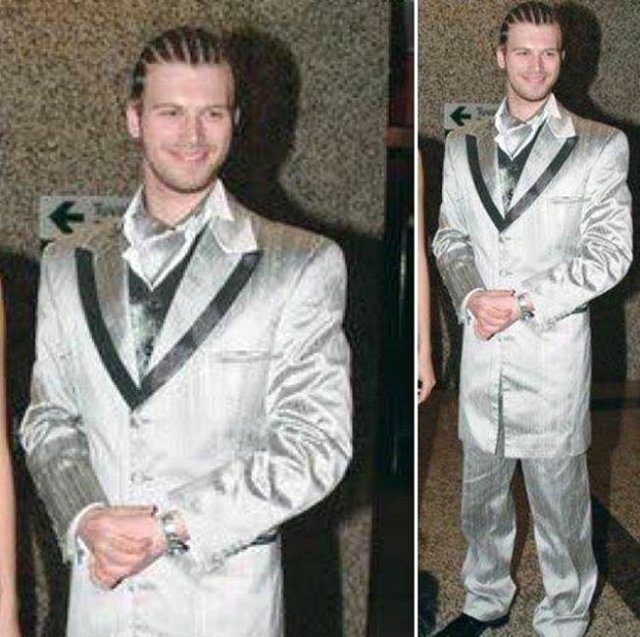 This photo of KivançTatlıtuğ, taken in the early 2000s, shook the social media. He, clothes and hair style was the agenda.